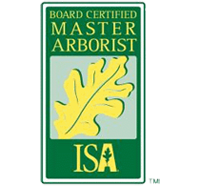 The ISA Board Certified Master Arborist credential is the highest level of certification offered by ISA. 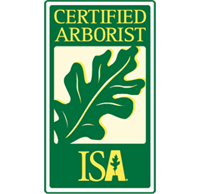 This credential recognizes ISA Certified Arborists who have reached the pinnacle of their profession. In addition to passing an extensive scenario-based exam, candidates must abide by a Code of Ethics, which ensures quality of work. 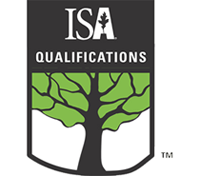 Fewer than two percent of all ISA Certified Arborists currently hold this certification. TRAQ is an ISA qualification program that trains arborists how to use the methodologies outlined in the ISA Best Management Practices for Tree Risk Assessment. This qualification promotes the safety of people and property by providing a standardized and systematic process for assessing tree risk. 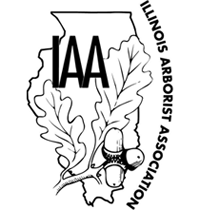 The Illinois Arborist Association is a non-profit organization that educates members in proper tree care and supports research on trees. Their mission is to foster interest, establish standards, exchange professional ideas and pursue scientific research in Arboriculture. Founded in 1963, Openlands is one of the oldest metropolitan conservation organizations in the nation and the only such group with a regional scope in the greater Chicago region. Openlands TreeKeepers work throughout the region to keep trees healthy, administering proper care and promptly recognizing and reporting harmful pests.